According to TMZ, Elliott’s baby mama, Valerie Gunderson, obtained a temporary restraining order against the reality star in 2012. Court documents stated that she feared for her personal safety in the event that her ex snapped. Valerie claimed that Elliott’s violent behavior was nothing new. She alleged that he attacked her in 2006 and smashed her belongings during an incident in 2010. In early 2017, Elliott revealed to fans that he had relapsed a few months before, but celebrated 90 days of sobriety with an Instagram post. 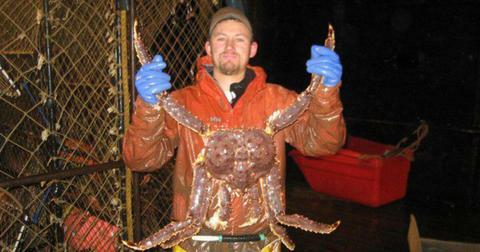 Around the same time, the tattooed crab catcher showed off his 20-pound weight gain, sharing that he had built up muscle by working out every day and following a clean lifestyle. 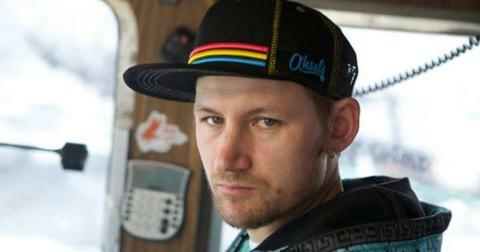 Whether or not the outdoorsman will ever return to Deadliest Catch remains to be seen. Executive producer Decker Watson previously tweeted that he’d like to have the hockey enthusiast back on the show. "I stand by you 100% Elliott. I know that. I tried like hell to get you on 13 n u no how that turnd out. Maybe season 14. Keep going El!" Decker wrote in 2017. As for how he came across on the series, Elliott told KTVA, "I don’t think the role of the villain is fair, but I signed on to be part of this show. They can portray me whichever way they like. I don’t necessarily agree with it or like it, but I have to deal with it." Where is Elliott Neese now? The longtime fisherman doesn’t post often to his social media pages, but occasionally shares updates about his son and daughter — and his rabbits. "One of my rabbits had babies!!" Elliott enthusiastically tweeted in June. "Their SOOOOOOOOO CUTE!!! I’ve never been into havin pets but I’ll tell you what I GENUINELY LOVE MY RABBITS!! I’ll send more better pics later! 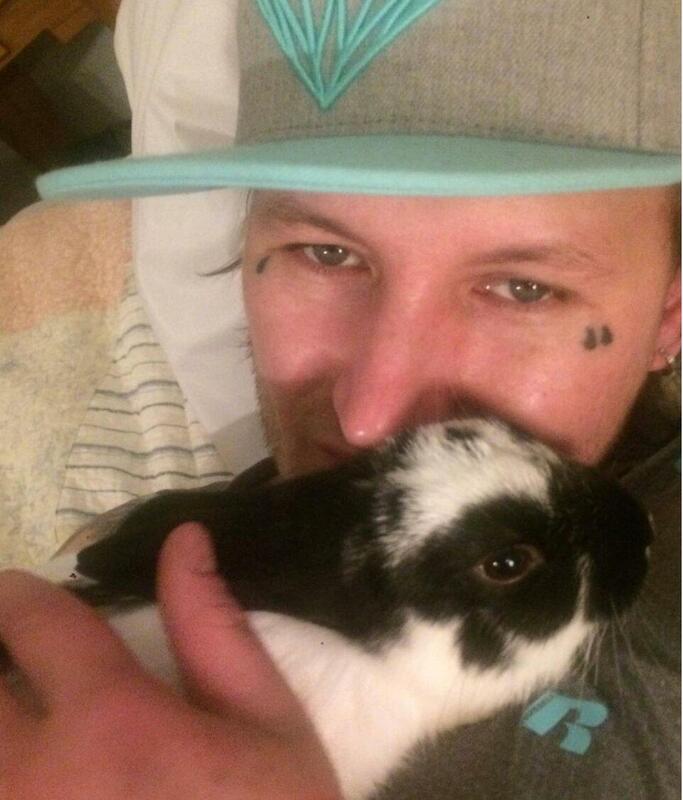 You guys think I should start the rabbits their own Twitter Page lol ..???!!" The self-described "world traveler" broke his Facebook silence on March 21 to go on a rant against retailer Sportsman’s Warehouse. As for his current sobriety status, Elliott hasn’t updated fans about his progress in over two years. 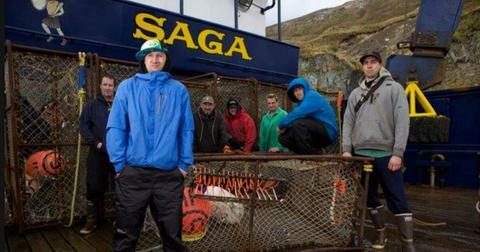 Watch the new season of Deadliest Catch starting April 9 on the Discovery Channel.